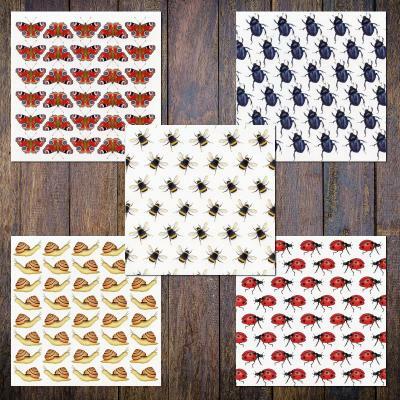 Pack of 5 Assorted Square Blank BMinibeast Invertebrate Notecards. Bumblebee, Ladybird, Peacock Butterfly, Snail and Beetle. The cards are left blank inside for your message and come with white envelopes in a protective plastic sleeve, it is printed on sustainably sourced card. Dimensions: 120mm x 120mm. 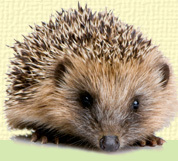 Please note that these can be used as greetings cards but are smaller than the single cards. Blank cards ideal to send as a Birthday, New Home, Thank You or Notecard with your own message.